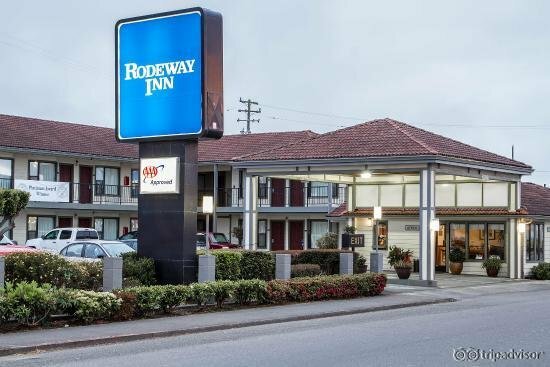 The Rodeway Inn hotel is conveniently located less than one mile from the Clark Memorial Museum, Humboldt Cultural Center, Jo Sonya Art Seminar and the Sequoia Park Zoo. 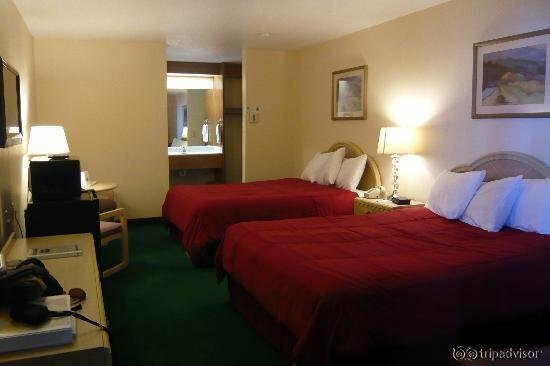 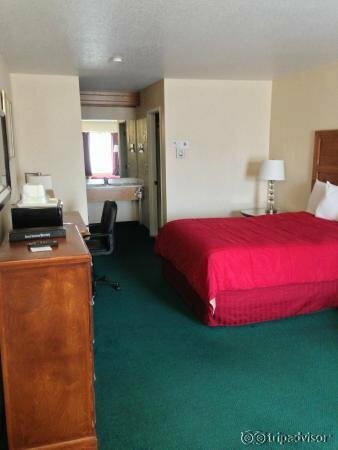 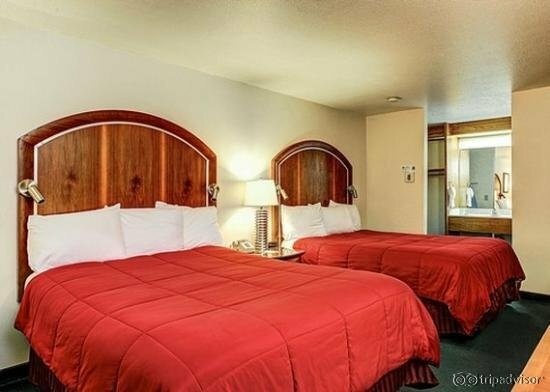 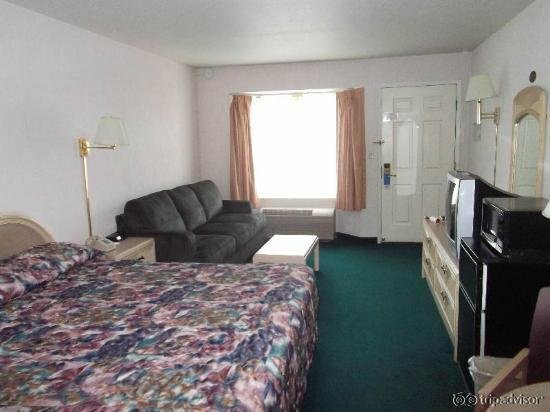 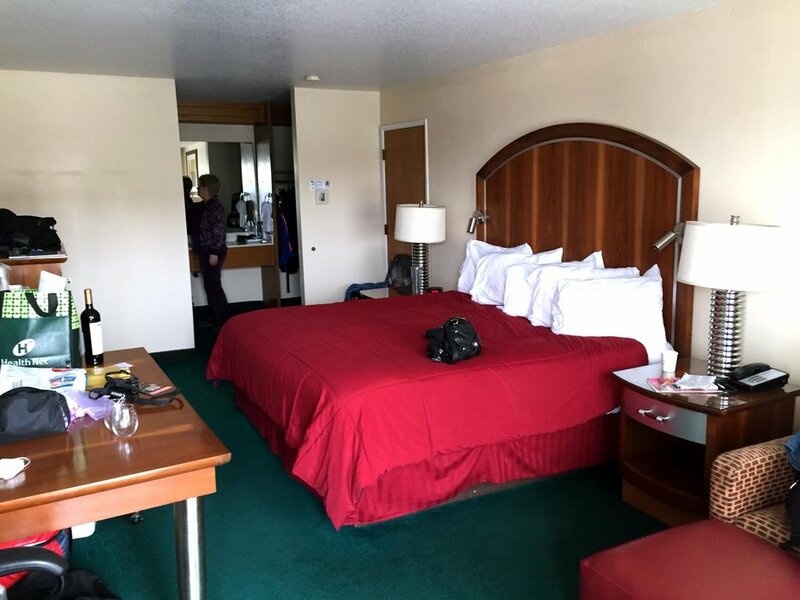 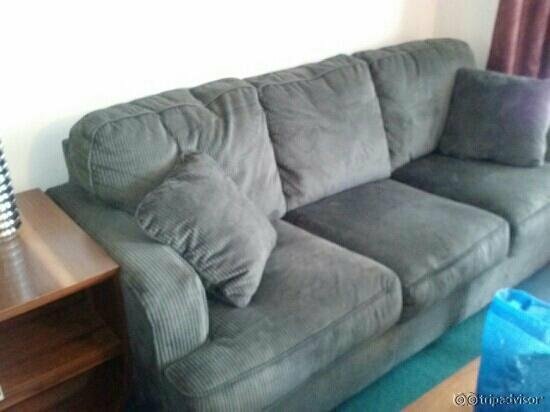 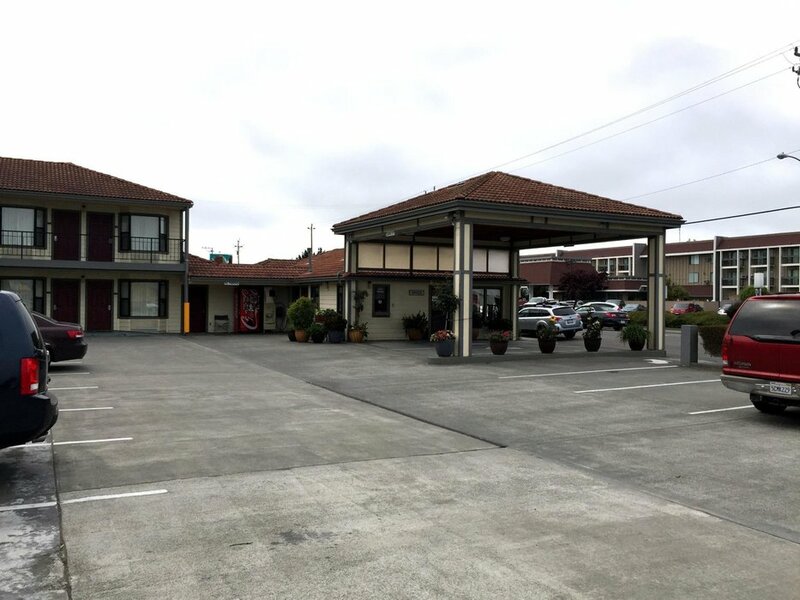 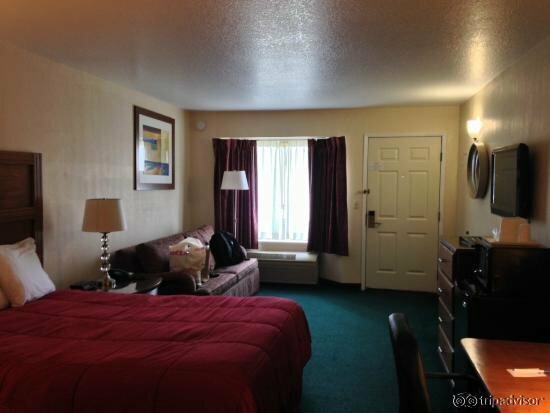 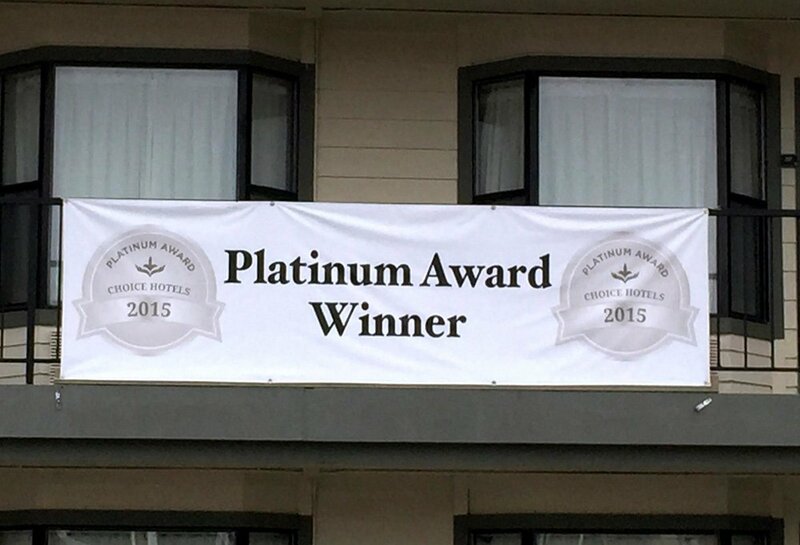 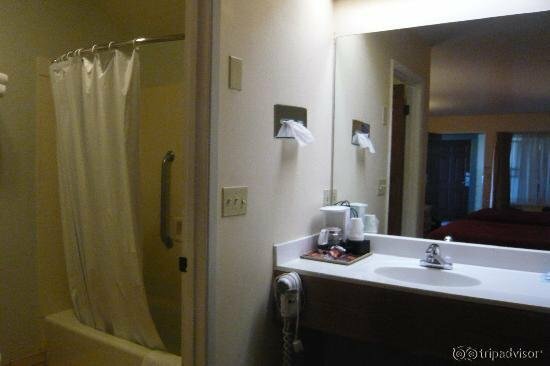 This Eureka hotel is close to area attractions including Old Town Eureka, the Redwood National Park and Humboldt State University is seven miles and the Eureka Airport is 12 miles from the hotel. 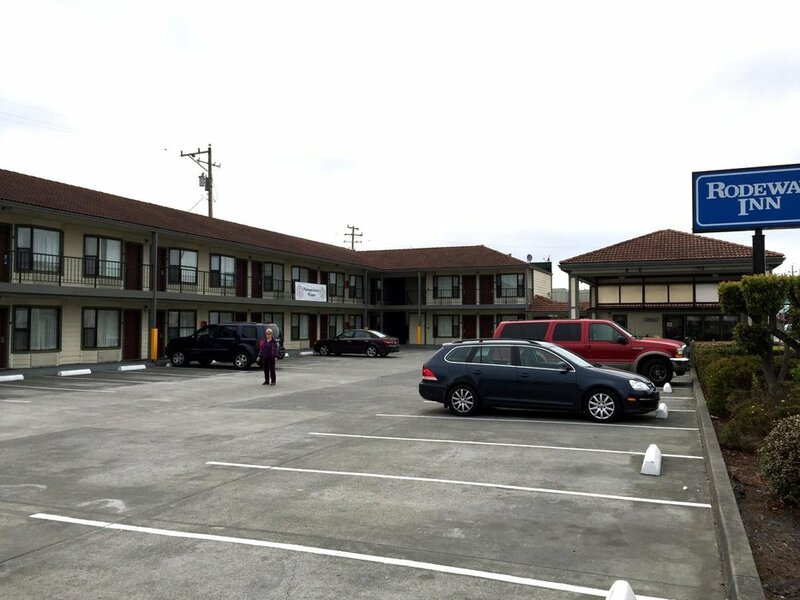 The Somoa Cookhouse Museum,Pacific Ocean and St Joseph Hospital are also nearby. 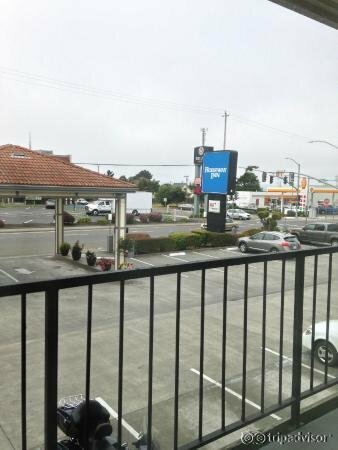 Several restaurants and cocktail lounges are located in the surrounding area.